Have your pumpkin and drink it too! 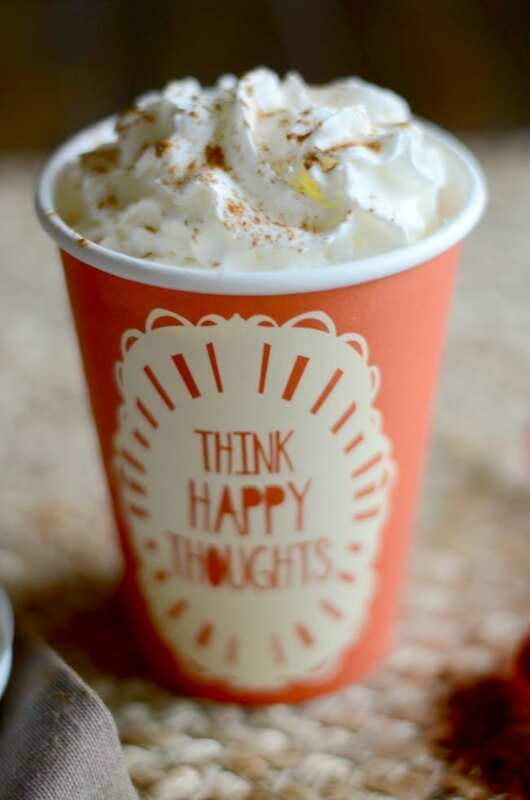 This pumpkin spice latte uses real pumpkin and is full of flavor. Did you know that my kids love to go to Starbucks as much as I do? Silly question really. Most people who go to Starbucks enjoy going. My kids get pink lollipops or pink cake pops as most people call them. If I pull into the drive thru for a quick coffee, they know it’s cake pop time as well. As convenient as it is to just drive up and grab a coffee to go, I don’t enjoy spending the money on something I can make at home. That’s why I try to make most Starbucks drinks at home, for a fraction of the cost and with healthier ingredients. One of my all time favorite drinks from Starbucks is the pumpkin spice latte. There is just something about sipping your first PSL of the fall season. It makes me want to put on a sweater and boots and walk through a pile of leaves. Of course, I live in South Texas so when the pumpkin spice latte comes out at Starbucks it’s still hot here. No boots and sweaters for me right away but I can dream, right? 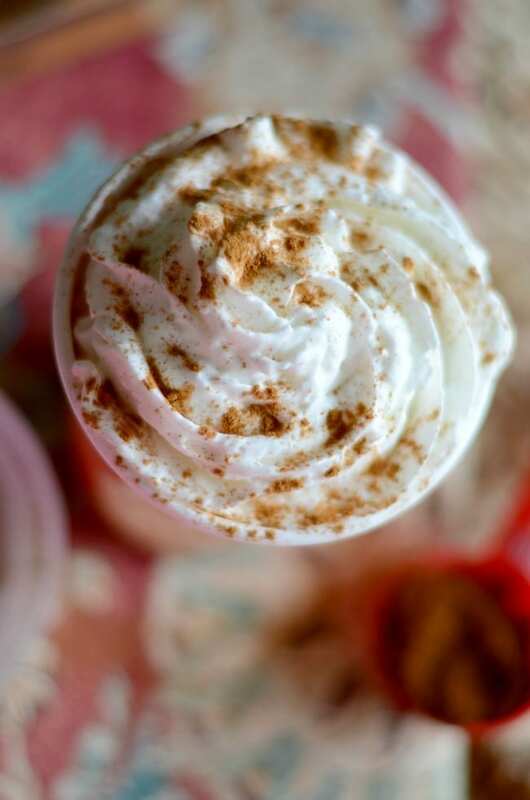 The pumpkin spice latte was invented by a Stanford graduate who was working at Starbucks at the time. It debuted in 2003 and quickly became one of the most popular seasonal drinks. 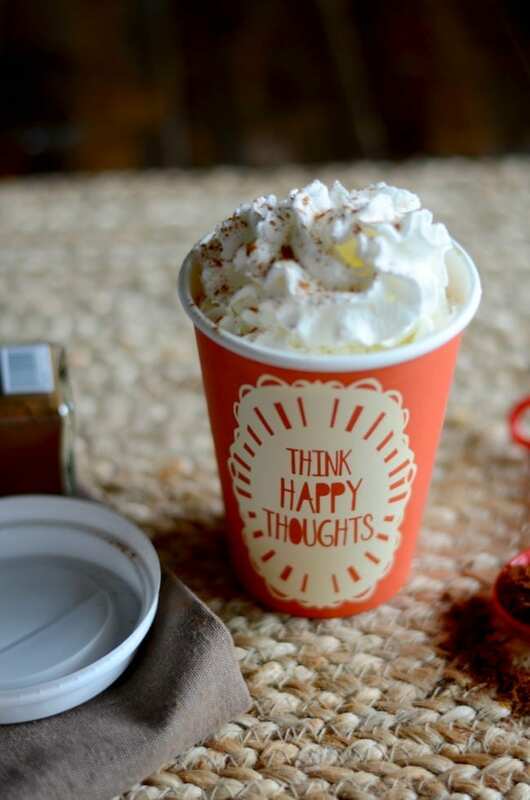 The Starbucks pumpkin spice latte is combination espresso, steamed milk, fall spices and whipped cream. It’s basically fall in a tall, grande or venti sized cup. I use homemade pumpkin sauce in my lattes. 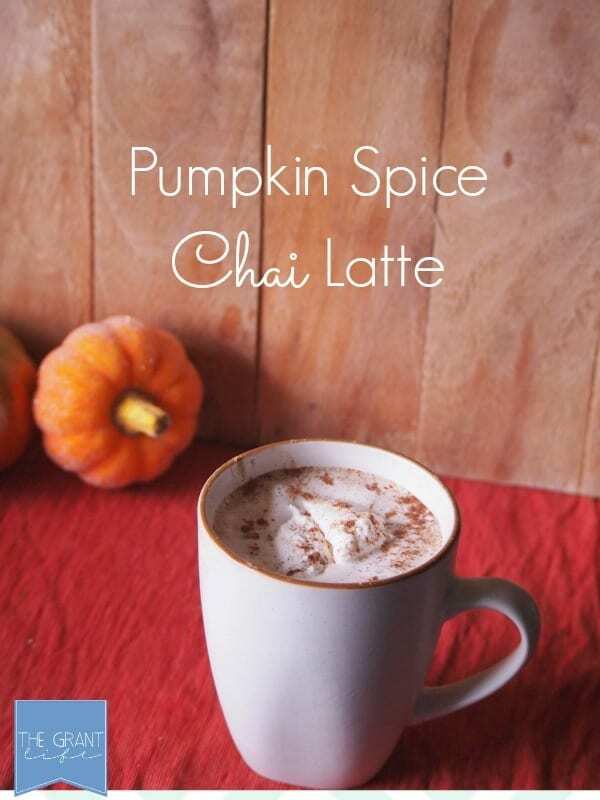 It is really easy to make and once you have it on hand you can whip up a PSL anytime. You can get the recipe for homemade pumpkin sauce HERE. Another option is to purchase pumpkin syrup. 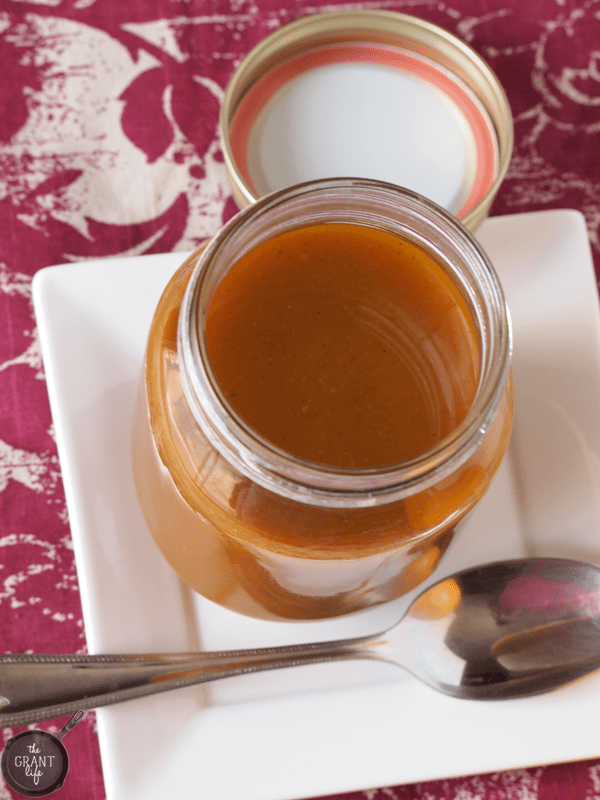 Torani has a yummy pumpkin spice syrup that works great with this copycat recipe. You can also try Torani’s pumpkin sauce or this sugar free pumpkin spice syrup. You can use any type of coffee in your pumpkin spice latte. I normally use coffee we have on hand or instant espresso. The better quality of coffee you use the better your PSL will turn out. 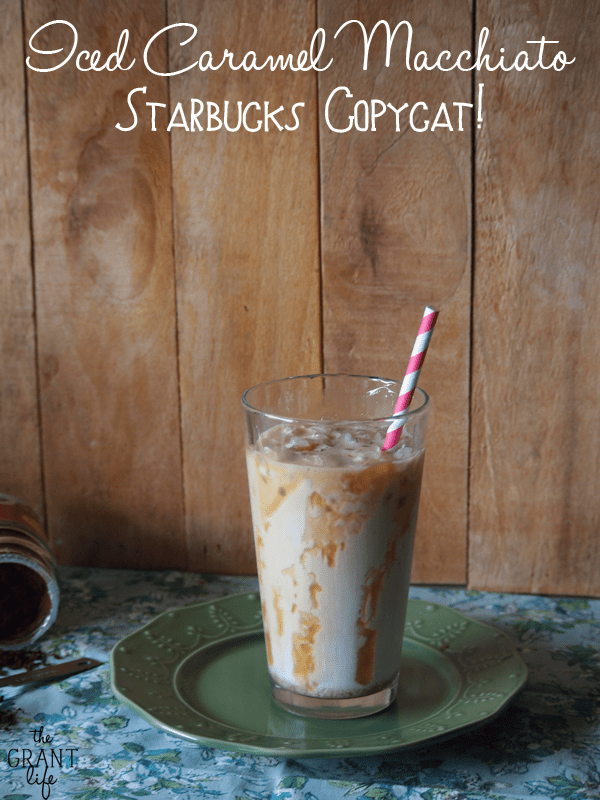 You can also use cold brew coffee or leftover coffee and make an iced pumpkin spice latte. Now for the steamed milk you can use your milk of choice here. I prefer milk or half and half but almond milk or coconut milk will work as well. 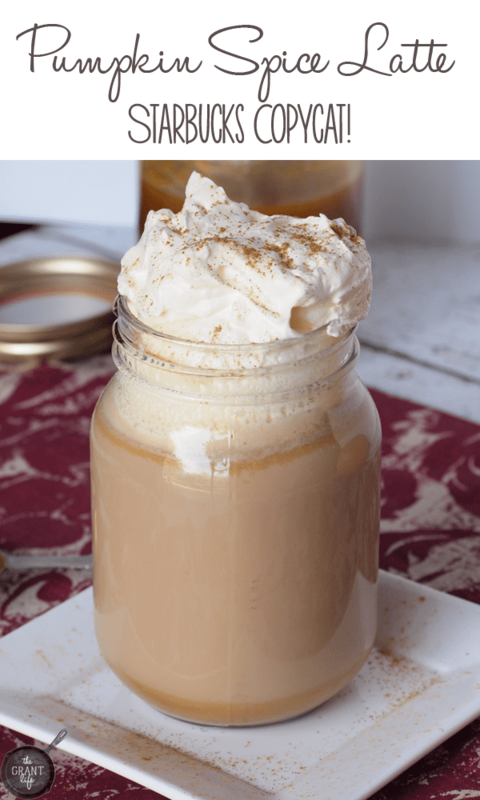 Top it all off with either homemade whipped cream or store bought plus a sprinkle of pumpkin pie spice and you are PSL ready. 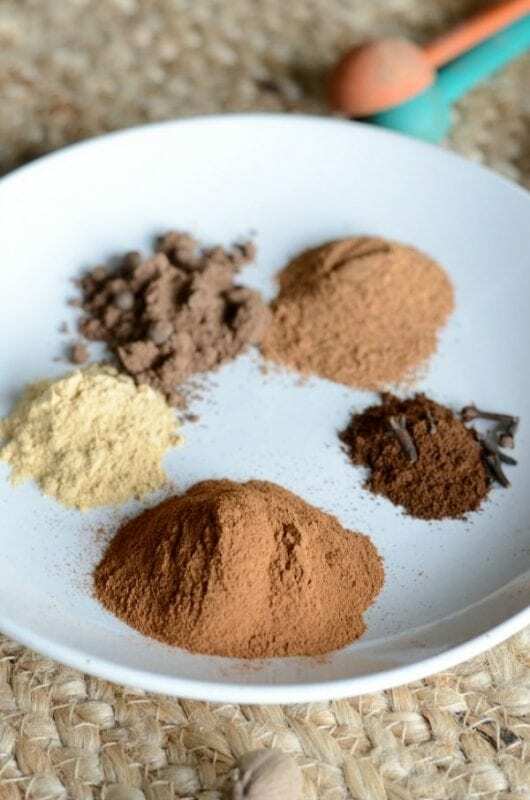 Once you have all your ingredients you just need to put them together in your favorite mug or cup. Start with the pumpkin sauce or syrup and then stir in your hot coffee. The hot coffee will help dissolve the pumpkin sauce. Steam your milk and then pour it over top of the coffee/syrup mixture. To do this you can bring milk to an almost boil on the stove top. 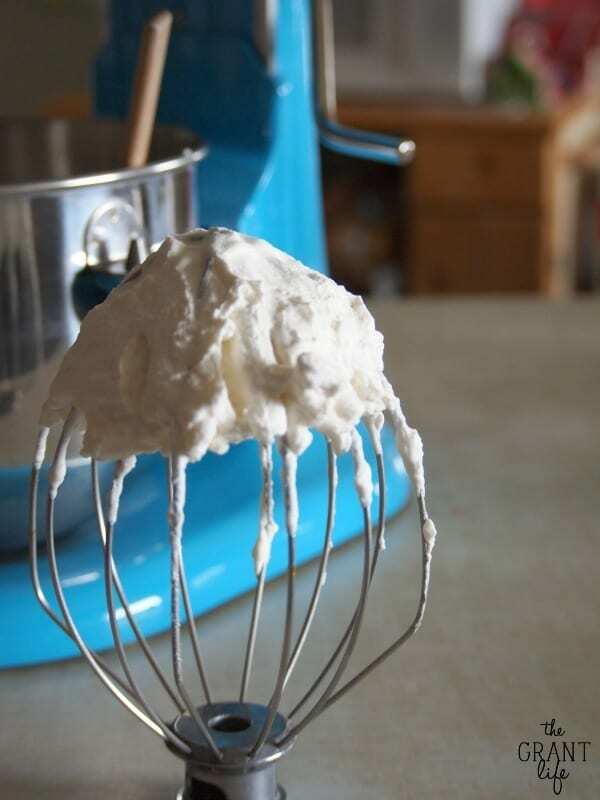 Remove and froth with a milk frother. Top with whipped cream and a dash of pumpkin pie spice. 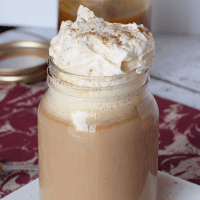 Like I mentioned, once you have the pumpkin spice sauce or syrup on hand it is really easy to make a Starbucks copycat pumpkin spice latte quick. You can literally toss everything together and dream about cooler weather. And sweaters. And leaves falling on the ground. Place the pumpkin sauce on the bottom. Add the shot of espresso and stir together. 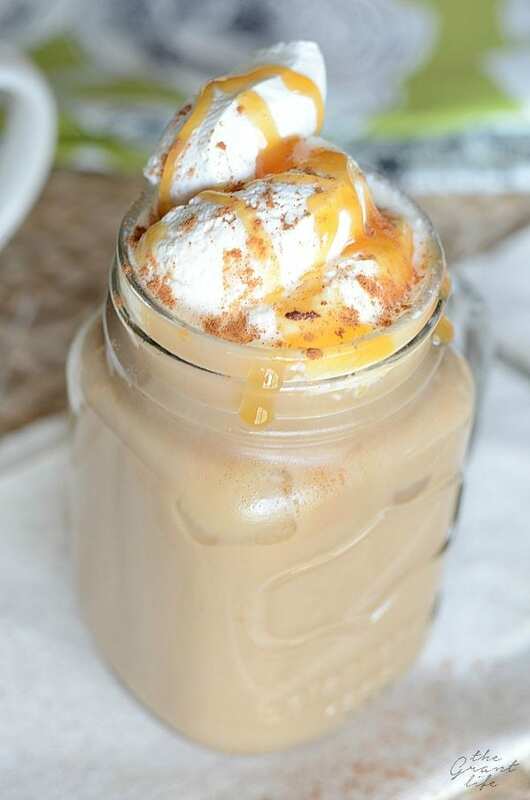 Top with steamed milk and whipped cream. You can use instant espresso similar to this one - amzn.to/1ANcj4j. 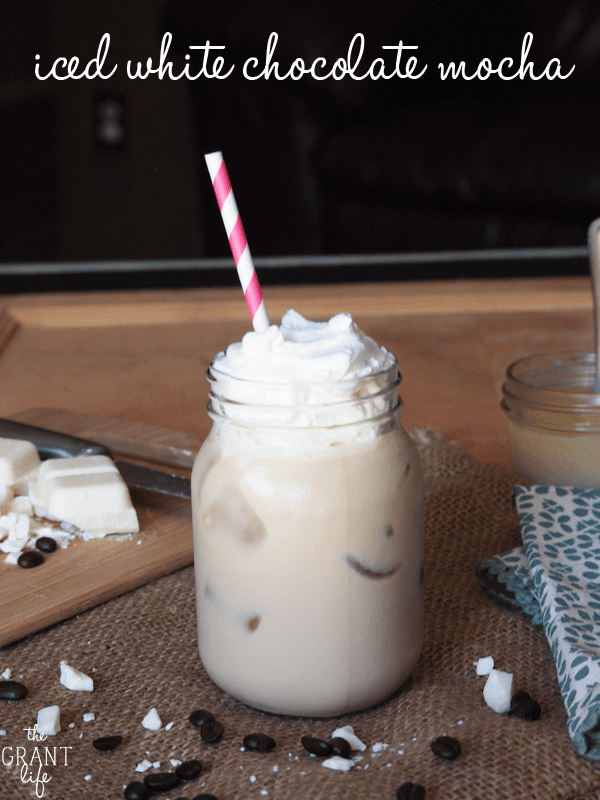 How fabulous to have a recipe for one of my favorite coffee drinks!! Yes! One of my favorites too! Hope you enjoy it friend! This looks and sounds great! I now need to go and look up your recipe for the sauce – heading there now. Hey Kelley, that looks divine! I wish I had the ingreds so I could make one this morning. I love pumpkin EVERYTHING lol. My business partner and I were just talking about how we could eat a whole pumpkin pie at one time lol. They are just too good to put down once you start hahahaha. 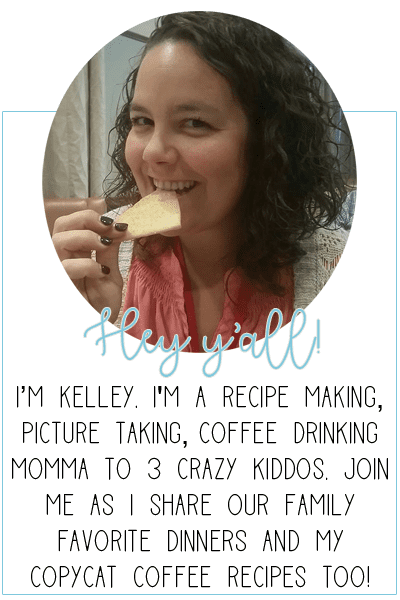 great post I cant wait to try this recipe! I do too! I hope you like this version! The link to the pumpkin sauce sent me to something having nothing to do with fall yumminess, FYI. Uh-oh.. I checked it and it went to the pumpkin sauce on my end. Here is the link – http://thegrantlife.com/pumpkin-sauce/. Sorry about that Martha!